Struggling In The Dark With Your Business Financials? Let Us Make Your Books Shine. If keeping up with paperwork has been getting you down, a reputable bookkeeper is one of the best investments you can make to save you time and money, avoid hassles, and give you a fresh new outlook on your business. All businesses are different and that is why there is no such thing as a ‘one-size-fits-all’ approach to bookkeeping. At AMR Business Services we take the time to understand your business structure, the products and services you sell, and the compliance requirements for your type of business before setting up a tailored bookkeeping solution that will meet your needs. 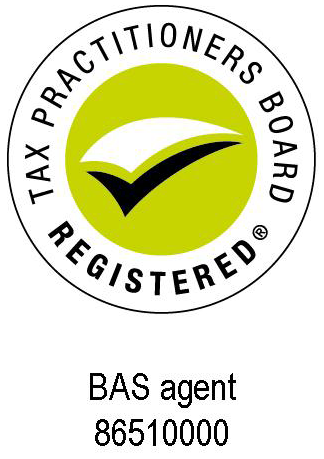 * Liaise with your accountant/tax agent on your data file and necessary journals. 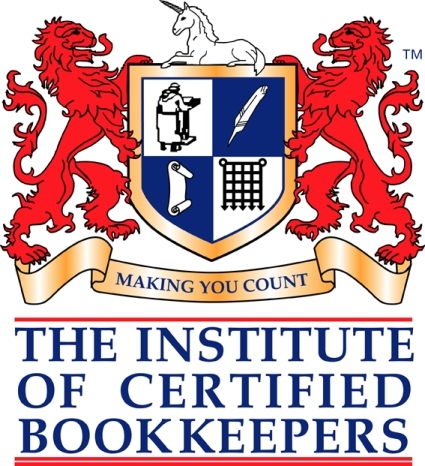 You can arrange to use our bookkeeping services on a weekly, monthly, quarterly or ‘as needed’ basis – whichever enables you to work most effectively on the operational side of your business and allows us to keep all your financial records up-to-date and accurate, as well as meet reporting requirements. We ensure that timely financial information will always be available to help you make informed decisions about your business. We also monitor your systems and alert you to emerging patterns of falling profitability or spiralling costs so they can be nipped in the bud before they affect your bottom line.